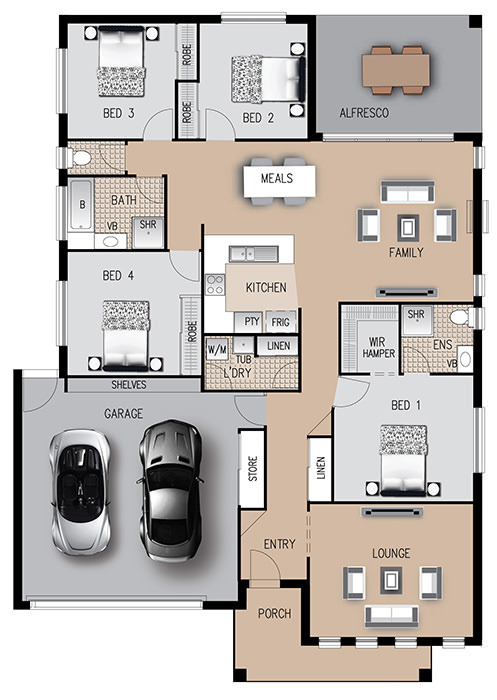 The Lilydale offers a unique layout compared to regular single level homes. 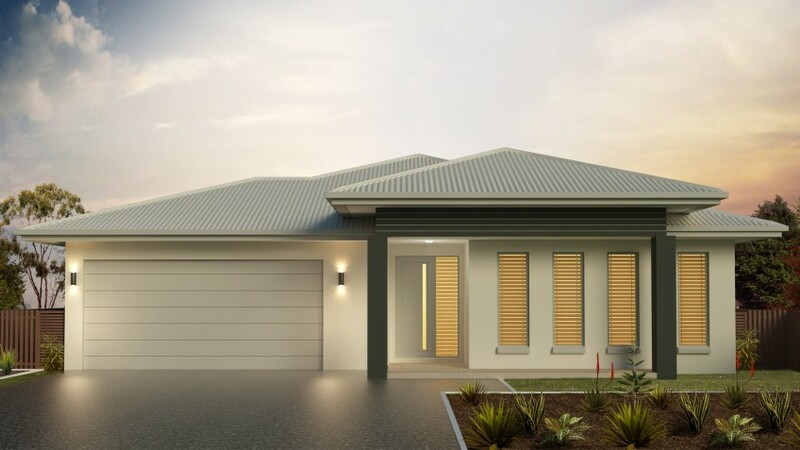 With a large lounge overlooking the gorgeous front porch and opened planned U-shaped kitchen, dining and family room, this modern lowset family home offers defined spaces yet maintain home comfort. Featuring three bedrooms and a master bedroom with ensuite, the Lilydale also has a stunning alfresco dining area, perfect for entertaining. This beautiful home is ideal for young families who want a home that is generous and modern yet cosy.